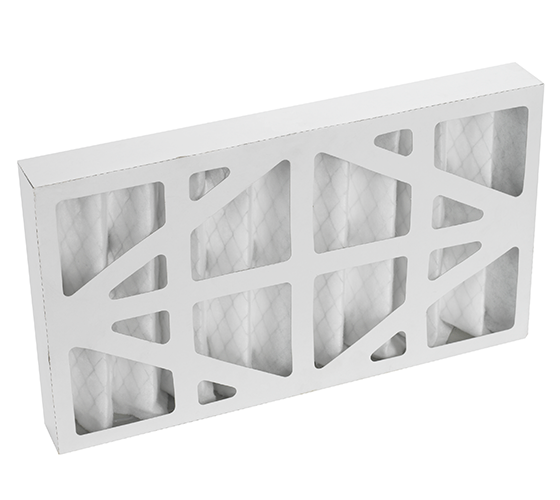 This air filter offers great features and performance at a very competitive price. 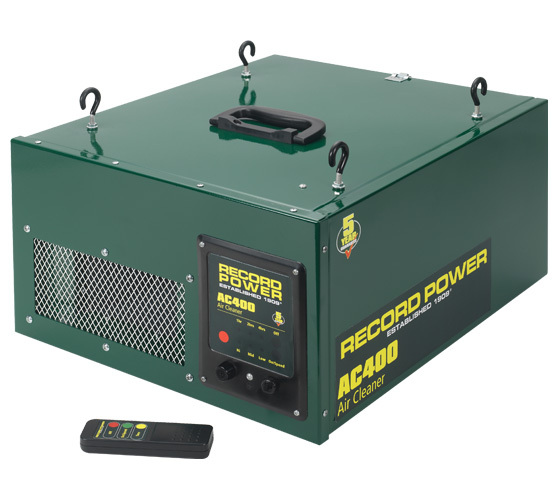 It features two stage filtration with pocket filters (previously only available on our top of the range AC2 machine and nearly twice the price) to provide filtration down to 1 micron. It has 3 speeds and a timer function so you can leave the unit to run for a period after you have finished in the workshop. Both of which can be applied by remote control, which is included with the machine. Also supplied with mounting hooks and chains. Useful for reducing nuisance dust, particularly in small workshops. 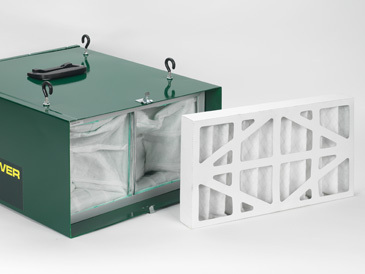 This unit provides effective two stage filtration for workshops up to 113m3. 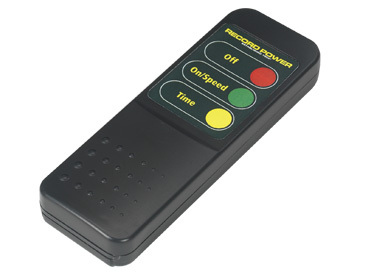 Remotely controlled programmable timer with three speeds. 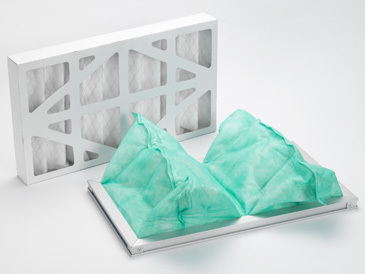 Highly effective 2 stage fine filtration down to 1 micron. 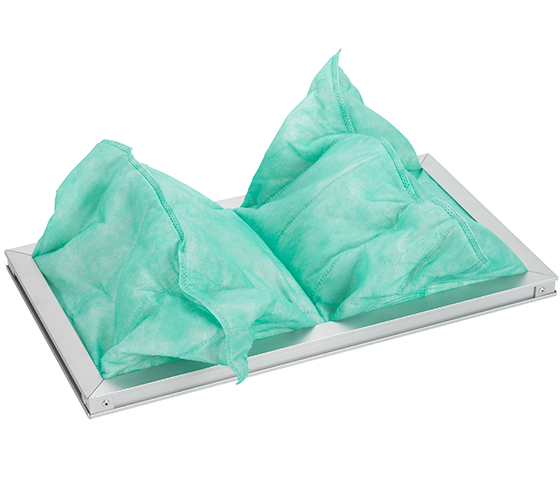 The filters are easily removable for simple cleaning or replacing.